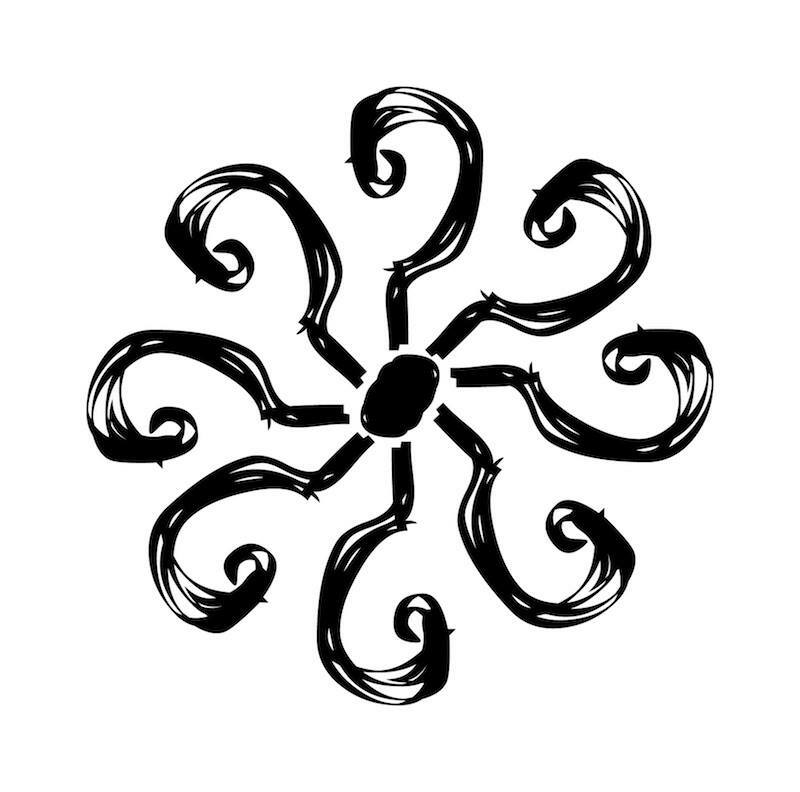 Welcome to our events edition of The Charmed Needles Newsletter! This Newsletter features upcoming shop events and related community events. 9th Row & Row by Row Jr.
Summer is Row by Row season. If you haven't picked up your Row by Row, now's the time. 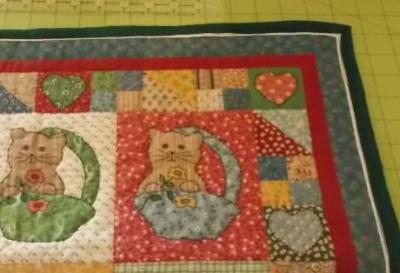 The 9th Row is a special charity fund raising kit that will donate 20% of sale price Ontario Feral Cat Project. 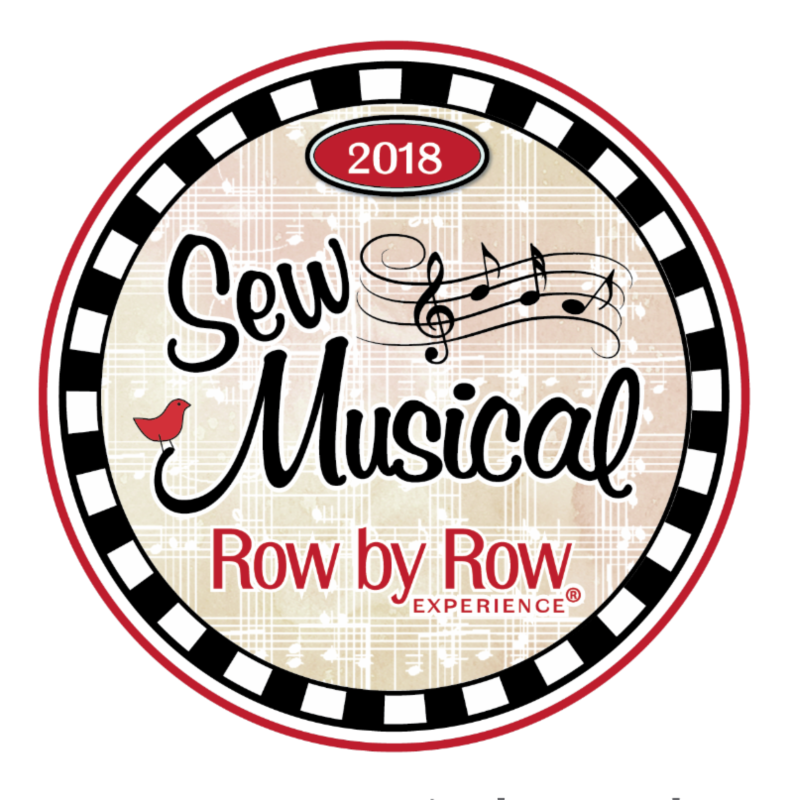 Youths and Junior quilters can also participate with the Row by Row Jr. pattern. 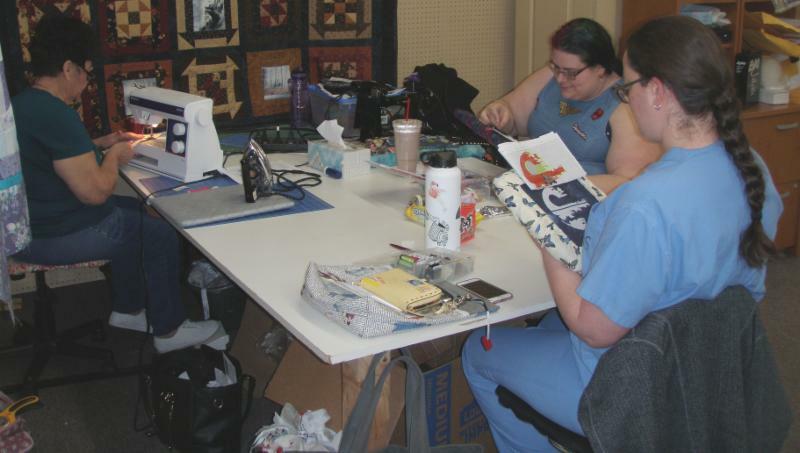 Bring a project and socialize with other fiber artists. 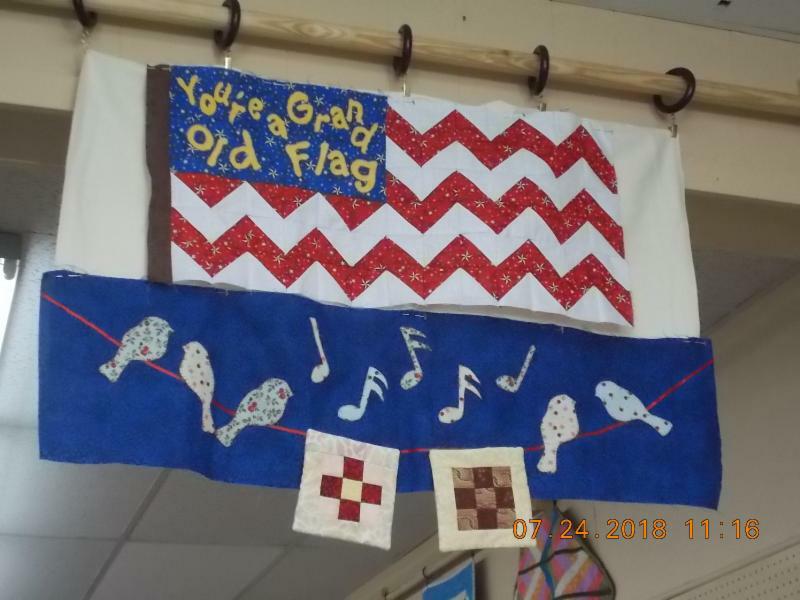 Fiber artists of all skill levels and techniques are welcome!Every Third Friday of the month, we will quilt and stitch until the last person wants to go home. You are welcome to bring a food dish to share, as well. 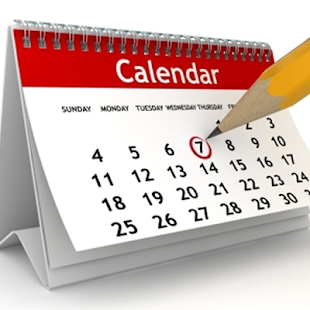 Events Calendar - Click Here! We're updating classes as they are scheduled. COME ON BY. Sign up! This is a great class if you are not sure about doing bargello. We will be making just a block rather than a whole quilt. The method is about the same and this gives you a taste so you can decide if you want to go further.Class is $40 + supplies for 2 (two) 2-hour sessions. Instructions provided. 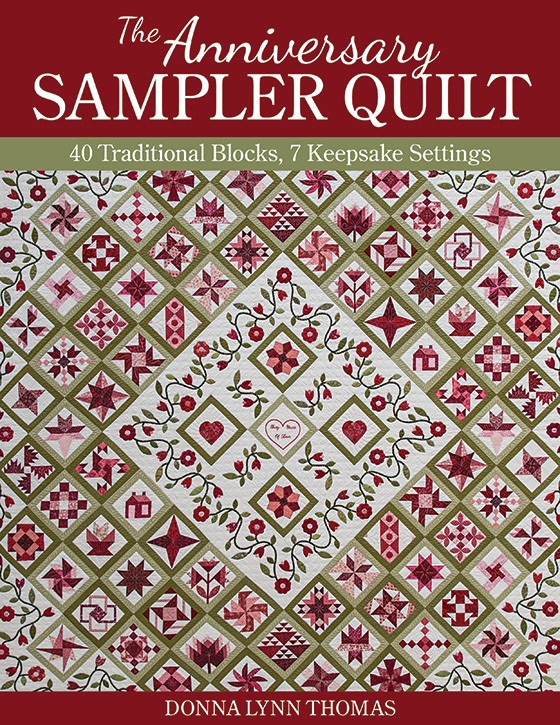 Join us for a Quilt-Along with Donna Lynn Thomas's "The Anniversary Sampler Quilt". This is a social gathering as we each work through the project our own ways. Choose as many or a few of the blocks in the book as you would like. Choose your own colors and fabrics. Work at your own pace.There will be a small on-time fee of $5.00 to join, plus the price of the book and supplies. Then come as often as you like. We will be meeting on the first and third Monday's of each month. These are great blocks! Fast, fun and easy to make! What could be better? Make complicated looking designs without all the hard work.Class is $25 + supplies, instructions will be provided. 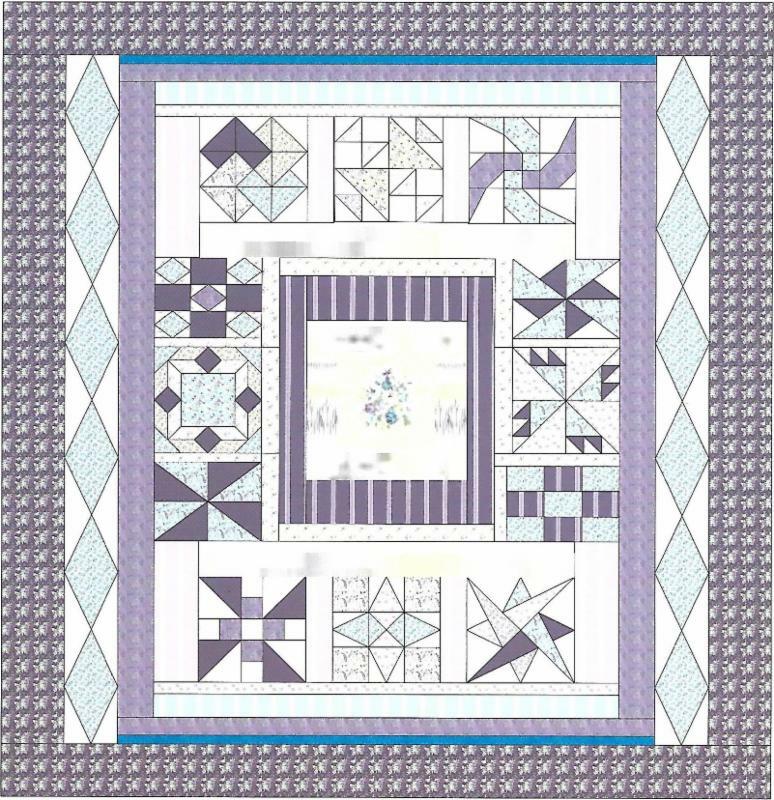 Mystery quilts are great fun and a good way to learn to understand fabric. It wis great fun to get together and sew! 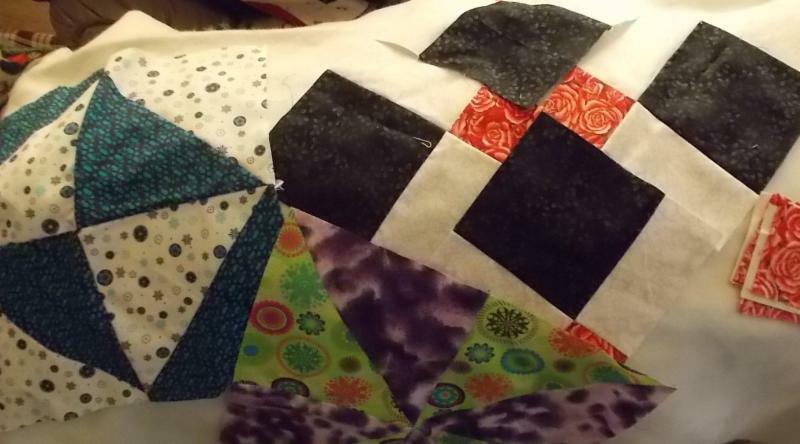 !This is an online mystery quilt run by Merry Mayhem. 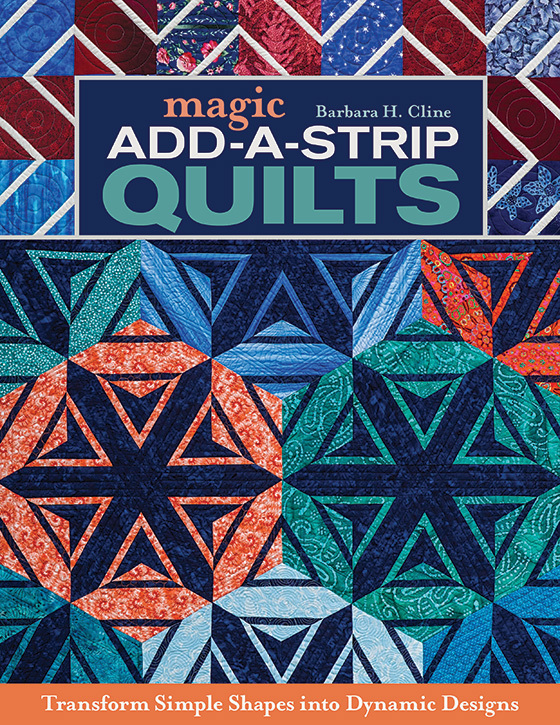 We have the first step of the quilt so you can select your fabric and get started sewing. This step should be completed before coming to the event. Beginning at 8am on August 12, the each subsequent step will be posted on the website every hour, on the hour, throughout the day. If you don't keep up with the timed postings, don't worry, we will print up the instructions for you as they are posted. There is no price to this social gathering, but we will have a donation bucket available if you wish to help offset the added utility bills for us to be open on that Sunday. Seating is limited, so please register to save your space. Make one or both - cracker basket or microwave bowl cozy. These awesome bowls are great for places to catch those small items that keep running around all over the house. Keep one by your sewing machine for bobbins, needles, and such, or use as a thread trash bin. Make them different shapes and sizes. Your imagination is your only limit!Class is $20 + supplies, pattern provided. Learn a new technique for adding accent strips to your blocks while making a beautiful table topper. These stars are NOT paper pieced. The table topper does use a template but it is still very easy to do.Class is $25 + book and supplies. The 2018 Saturday Sampler began in February. If you have signed up to participate, make sure you come to get your next block!This is the quilt you'll be working to complete. 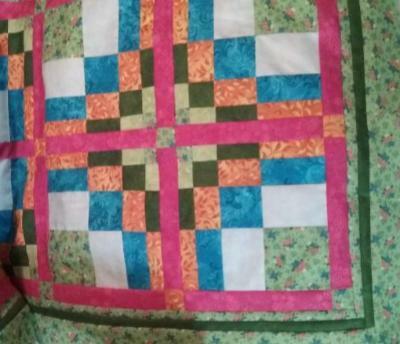 Special thanks for this beautiful quilt designed goes to Cheryl Quigley. THANK YOU, Cheryl! each month's kit (which would normally cost you $10) will be given to you for FREE if you come to The Saturday Sampler with your completed block from the previous month . You must attend the session to receive your kit. If you can't attend the Saturday Sampler you can purchase the kit for $10. Saturday Sampler is also a group show-and-tell. You're encouraged to bring your latest project and show what you've done. NEW INVENTORY!!! Come on down and see what we're getting in. This message is sent from an unmonitored email address. Please do not reply to this message. If you wish to get in touch with us, please use the contact info above.